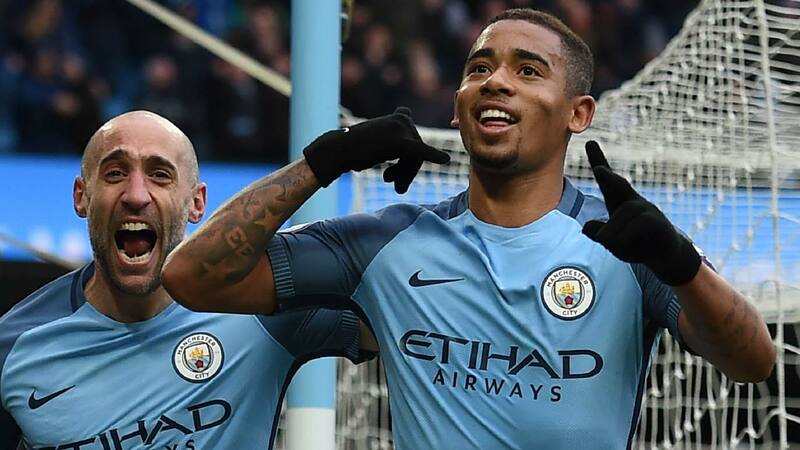 Manchester City striker Gabriel Jesus said yesterday he had been “surprised” by his extraordinary start to life in the Premier League.The 19-year-old rising star arrived in England last month after City agreed a deal with Brazilian side Palmeiras in pre-season. Such has been his impact, he has has kept Argentina ace Sergio Aguero out of the side for the last two matches, which has in turn led to speculation about the Argentine striker’s future at Eastlands. “Yes, I am very surprised,” Jesus told mancity.com when asked how things had gone since he joined the club.“Although I work a lot every single day, with everyone’s support, in order for that to happen. City are currently third in the Premier League table, 10 points behind leaders Chelsea.Jesus will look to add to his goal tally in City’s next match, away to Bournemouth in the league, on Monday.